Turkish police have been ramping up operations against suspected ISIS terrorists in recent days, detaining around 195 on Thursday and Friday. Istanbul: Turkish police have detained 20 people, including 15 foreign nationals, on suspicion of links to ISIS during raids in Istanbul, tightening security ahead of the anniversary of a nightclub attack in which dozens were killed. 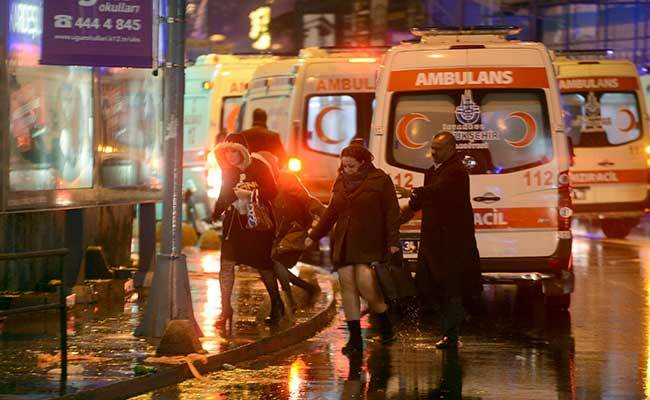 During New Year's celebrations a year ago, a man with an assault rifle shot dead 39 people including Turks and visitors from several Arab nations, India and Canada at an exclusive nightclub in Istanbul, the country's biggest city. ISIS claimed responsibility for that shooting, one of a series of attacks believed to have been carried out by the jihadi and Kurdish terrorists in Turkey in the last couple of years. A trial of those allegedly involved in the nightclub attack began this month. On New Year's Eve, the number of police officers on duty in Istanbul will be doubled to 37,000 and public celebrations will be cancelled or banned in some districts for security reasons, officials have said.